Environmental awareness is not high on the agenda in Turkey. To tackle this, the British International School in Istanbul set up an Environment Committee five years ago at its then new campus near the shore of the Black Sea. The committee – made up of IB teachers, IB students, parents and the campus manager – started with small achievable actions. 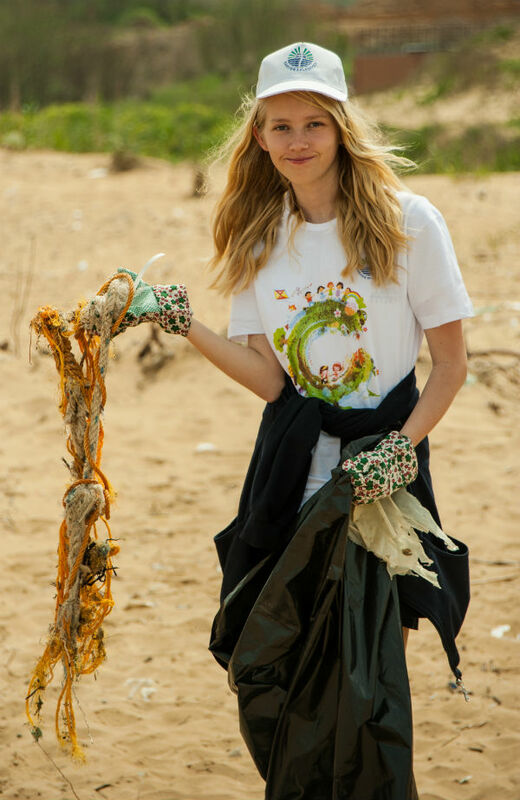 It has since transformed the school community, and is making strides in ensuring environmental awareness is now taken seriously. 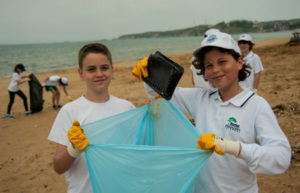 Working together, the committee has embedded environmental education into the school curriculum, including organizing a local recycling project, planting trees, cleaning local beaches, setting up student Enviro Clubs to educate students and faculty about carbon footprints and selling re-usable water bottles. The school also hosts regular assemblies to raise awareness. The ‘Green-Fingers Gardening Club’, which is run by students and teachers, has also been a success. Through bake sales and own-clothes-day collections, the club raised funds to buy tools, a hosepipe, seeds, seeding trays and compost. 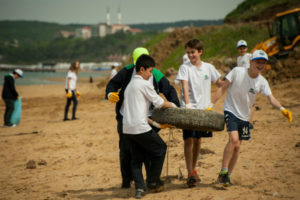 Raising environmental awareness at the British International School in Istanbul hasn’t been easy. “Sometimes it feels like a losing battle in this world of unsustainable hyper-consumption, says Muller. “While students in the primary section of our school are keen and amenable, those in secondary, with a few stirling exceptions, have been less enthusiastic in their participation.